Color up your hippie home with our versatile Chindi Rag Rugs. They bring fun to your porch, kitchen, bedroom or living room, are washable & you can even use them to protect the trunk of your car in style! 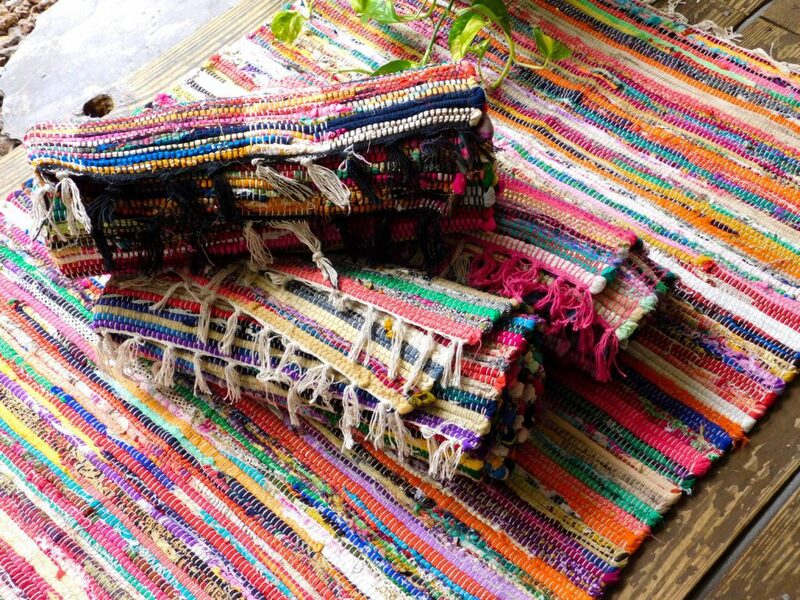 Get your color on in every room of your abode with our favorite, versatile Chindi Rag Rug! 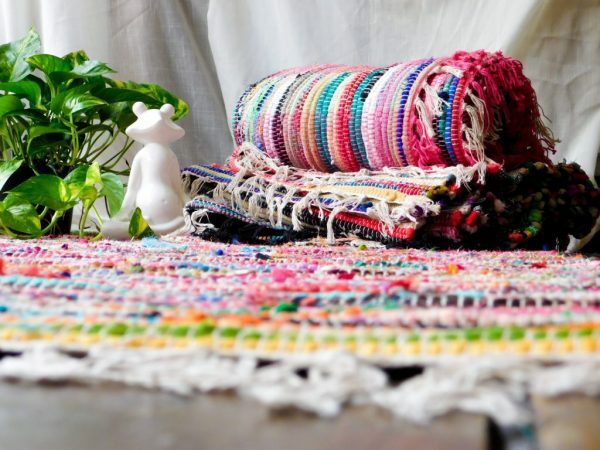 Bohemian style is all about layers of color. We have you (& your floor) covered! Messy house? Careless kids? Muddy puppies? No problem. We love that these Chindi rag rugs are washable! 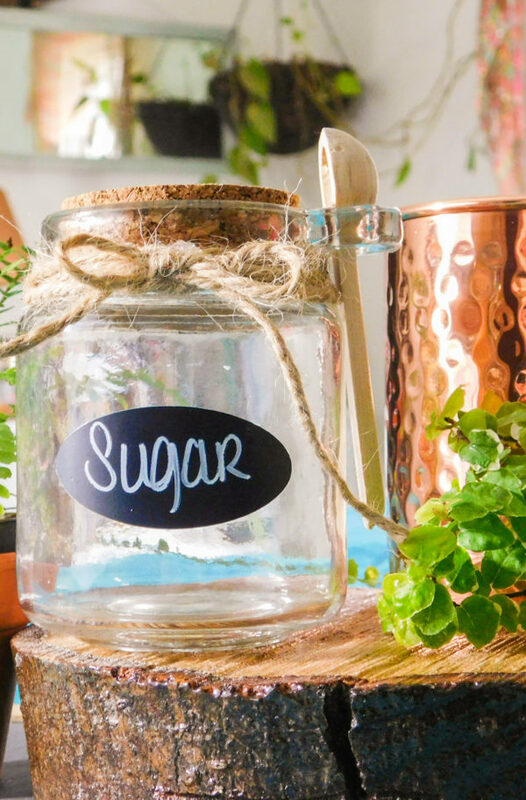 And they’re perfect for your every room in your house; hippie kitchen, bedroom or living room & even your porch. Have a bit of a plant buying problem? We do. 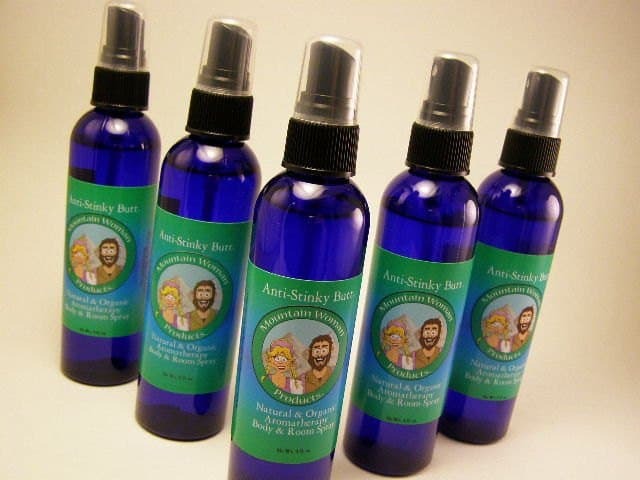 Use them to protect the back of your SUV or trunk. We do! Perfect for stargazing! Lay your Chindi rag rug on the grass and dream. Each rug is unique. Whichever one you receive will be colorful and fun! 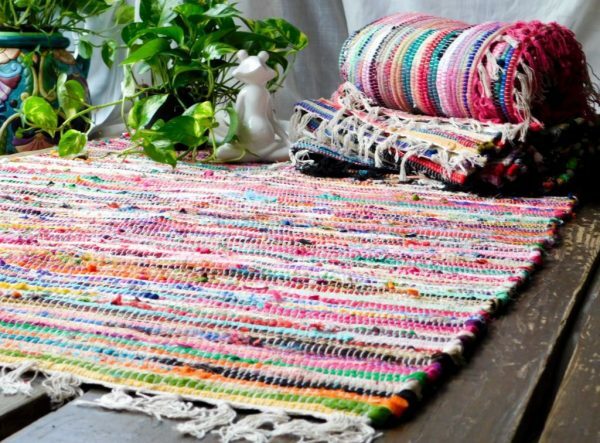 Each Chindi rag rug measures approximately 3’x5′. This is the only product we offer that’s not handcrafted by us. But once we found them and used them in our home (& vehicle), we simply couldn’t resist sharing.